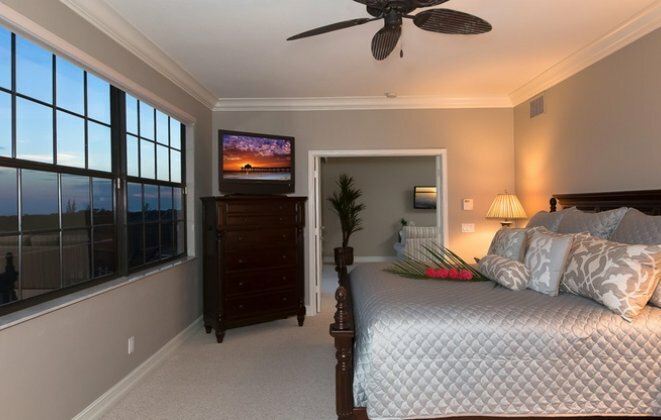 Perfect begins with an ideal location. 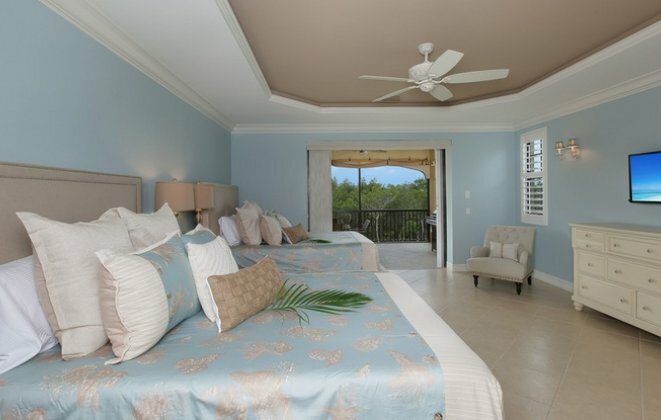 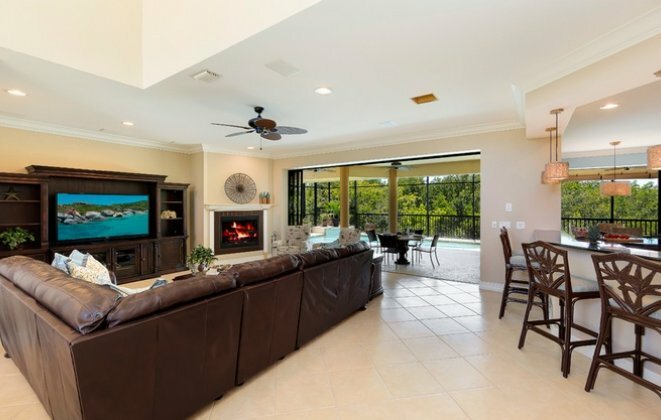 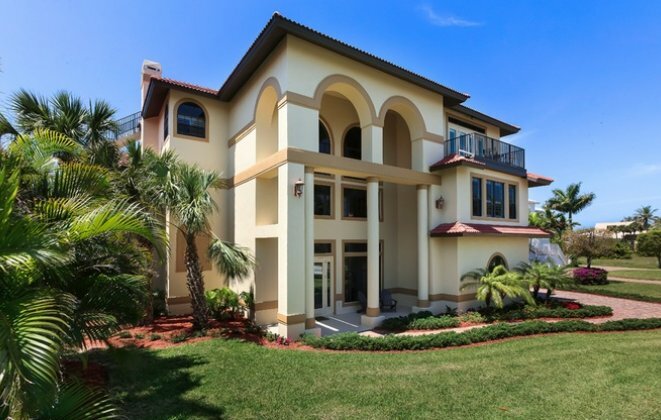 Built to take advantage of stunning views, this villa sits just three estates down from the entrance to Tigertail Beach. 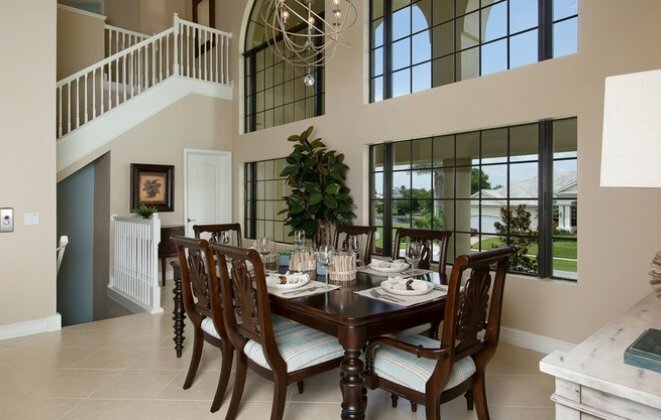 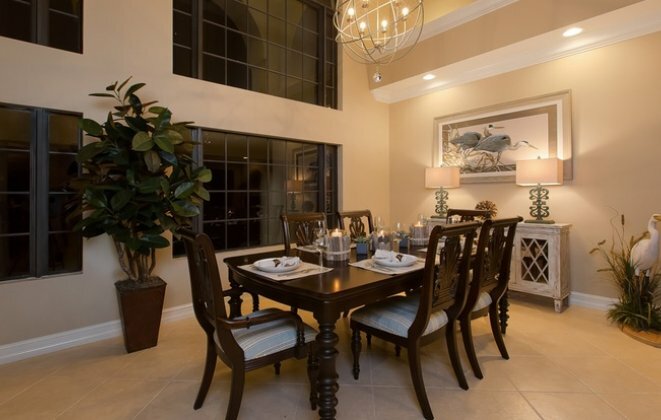 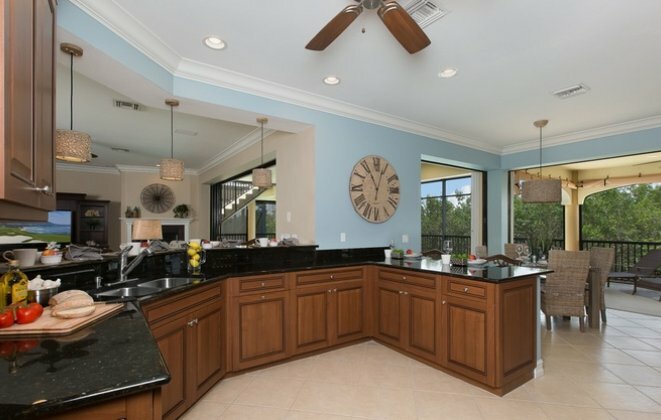 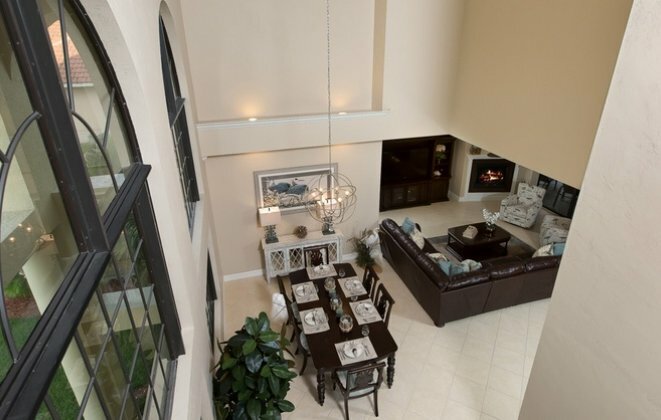 The estate is extremely open and airy, with soaring ceilings and fans throughout the three full floors. 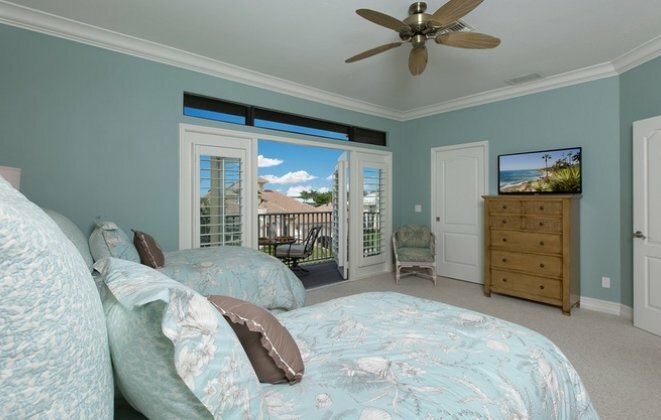 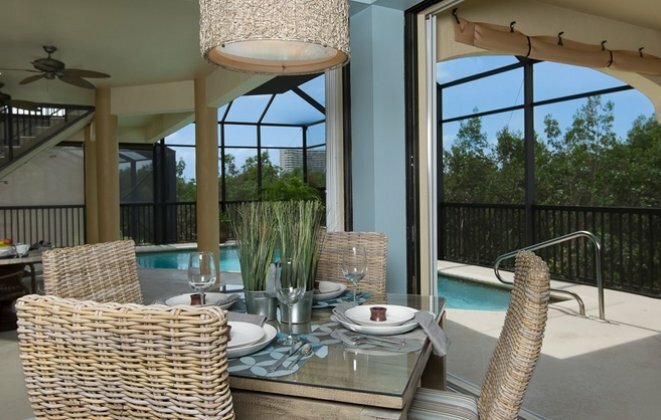 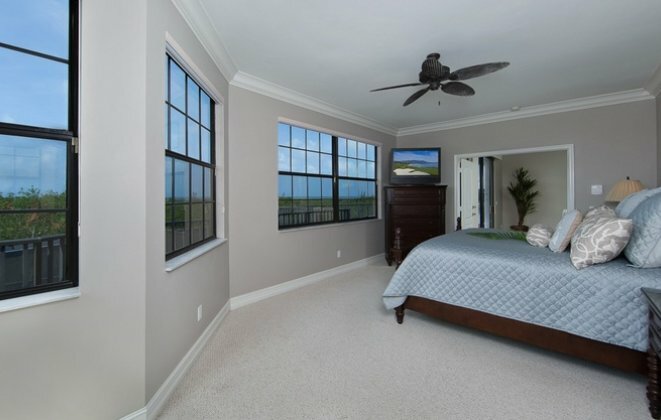 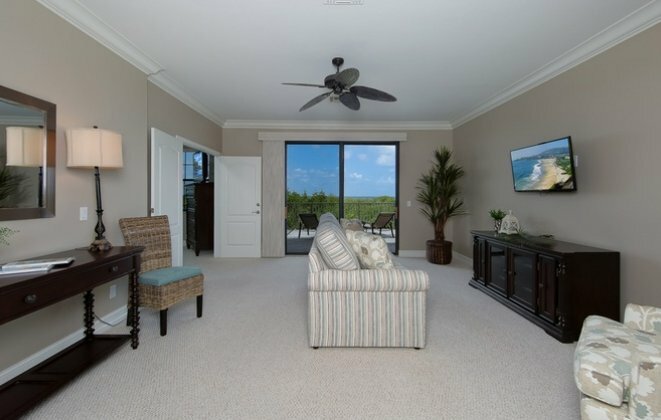 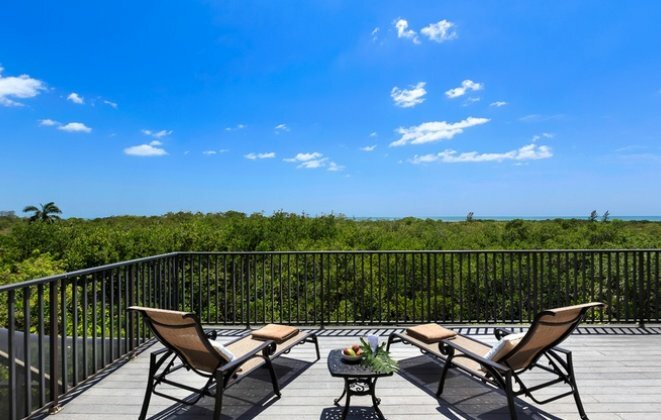 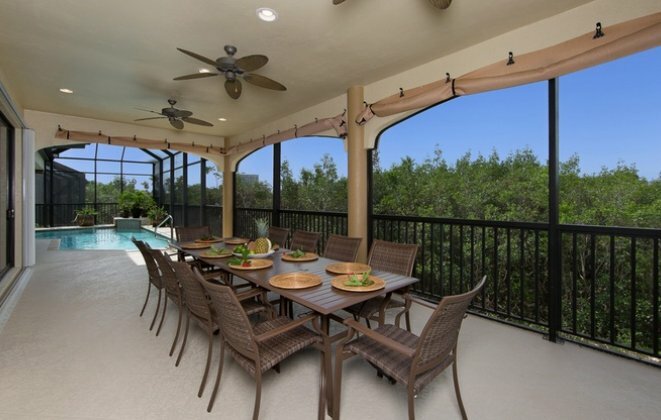 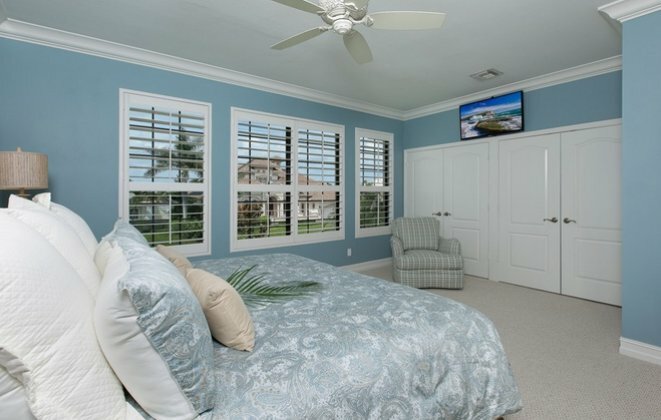 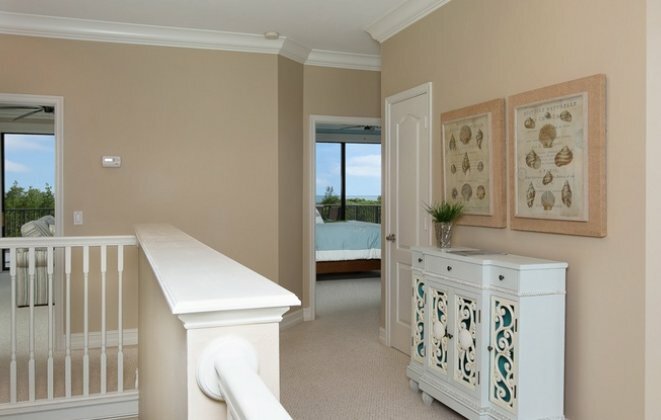 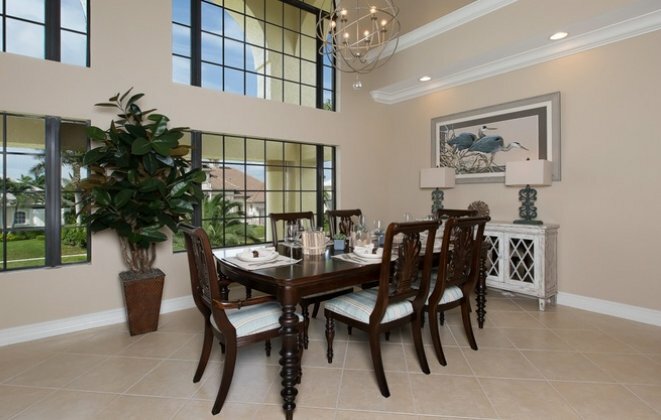 No beach vacation is complete without a view of the beach – this home canâ€™t be beat! 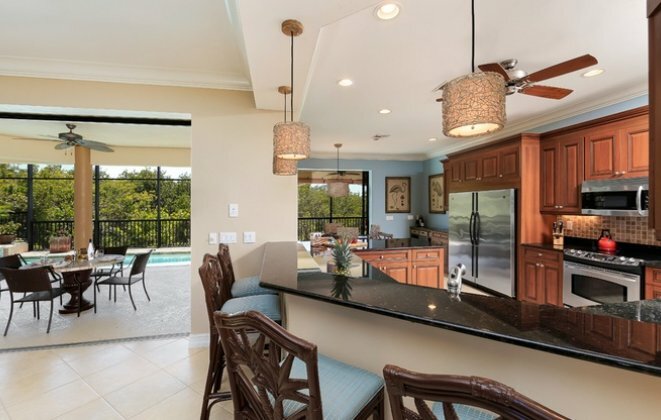 Youâ€™ll be entranced by views of the Gulf of Mexico from the main level and the master suites upstairs, and the bonus rooftop observation deck which boasts simply unmatched views of the Gulf is like frosting on top of this decadent slice of cake. 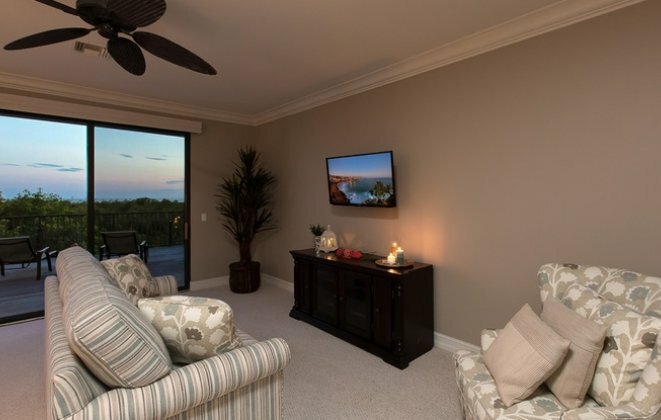 No other home on Spinnaker Drive reaches the height of our rooftop lounge. 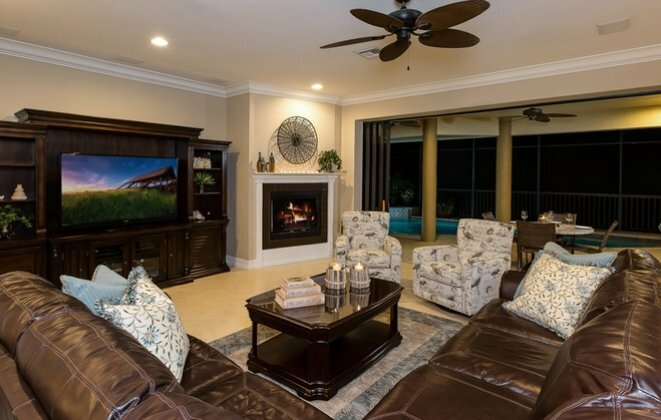 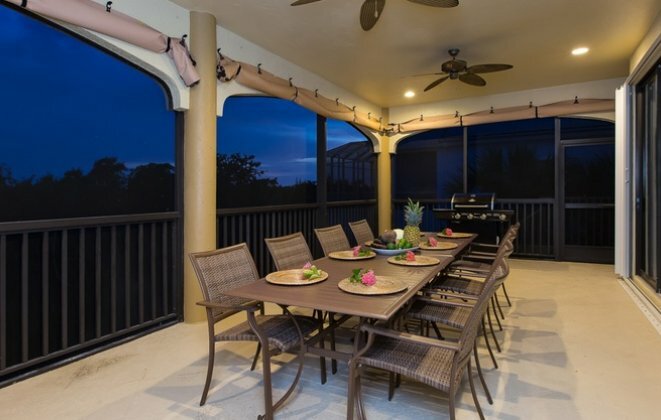 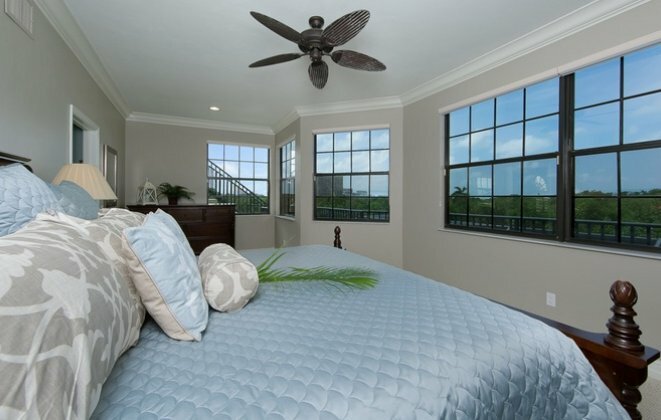 Enjoy a theatre view of the popular Marco fireworks display in the Gulf on the Fourth of July, then look to the panorama at right and watch the fireworks from the Naples Pier – our view literally runs that long! 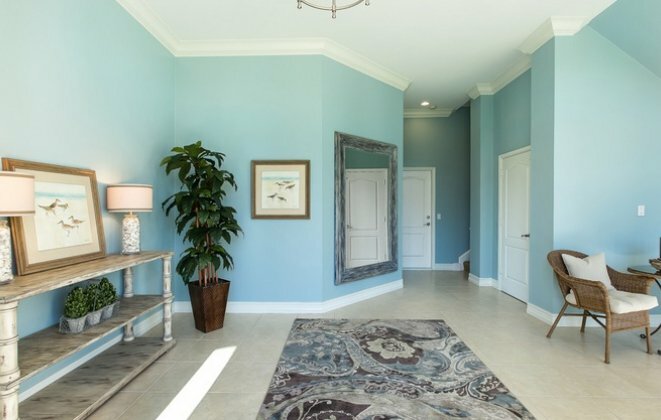 The interior layout of this home permits guests to move easily from space to space with every room designed to be inviting and comfortable. 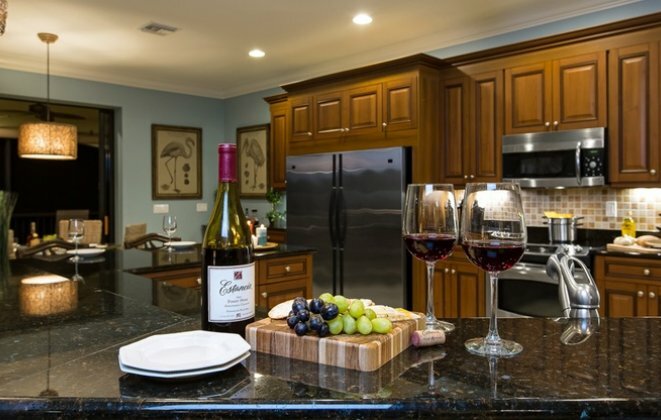 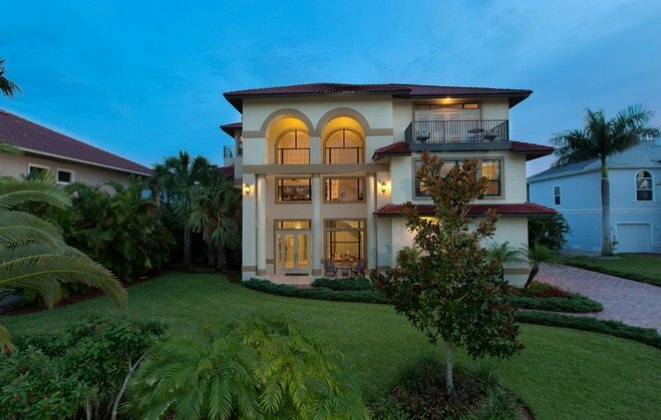 In addition to 5 bedrooms and 5.5 baths, the estate features a granite and stainless gourmet kitchen, ample indoor and outdoor dining areas and relaxed, yet elegant, living spaces to connect with family and friends. 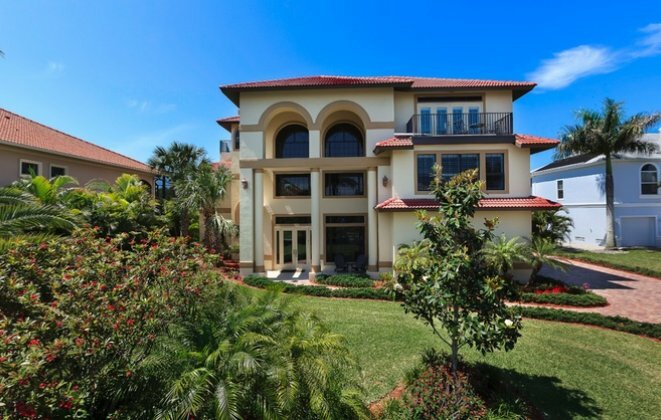 Our villa even comes complete with an elevator serving all three floors for those with weak knees or the gourmet loading groceries! 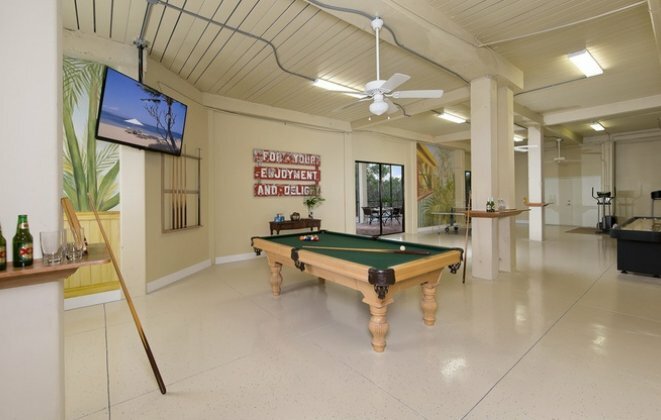 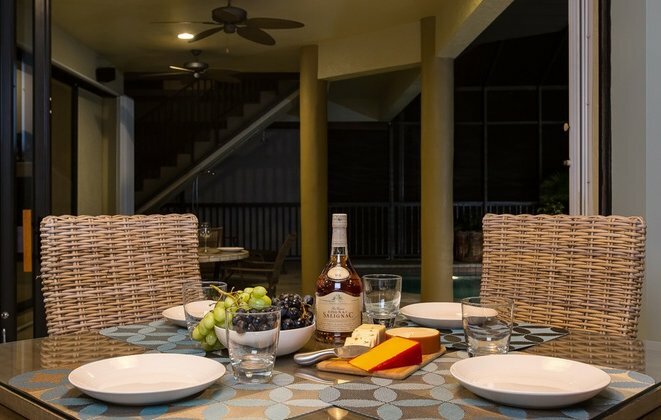 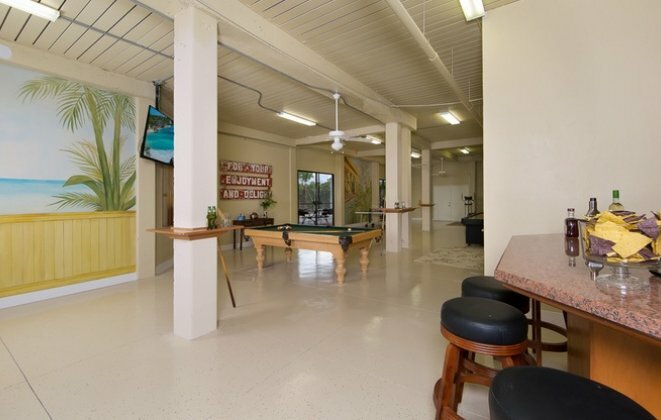 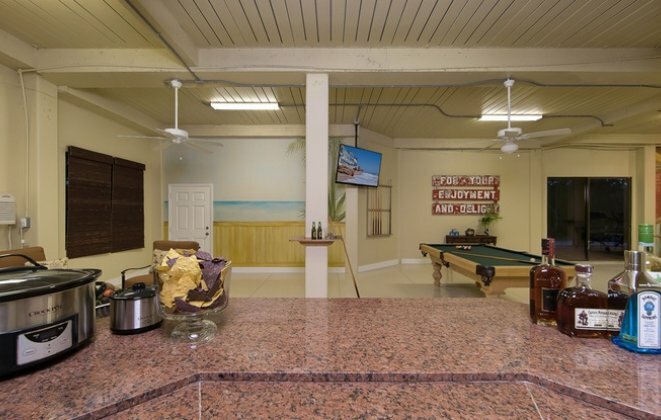 Ideal for entertainment, the base level is a 1500 square foot soundproof game room with wet bar, beach murals, ping pong, shuffleboard, billiards table, and large lanai with outdoor table seating. 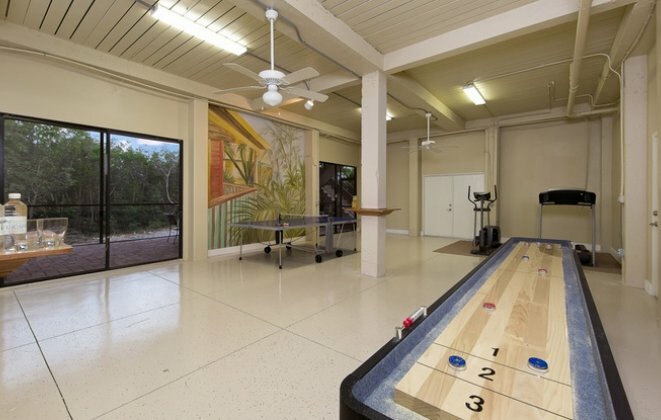 The Exercise Area features a treadmill & elliptical machine for cardio workouts. 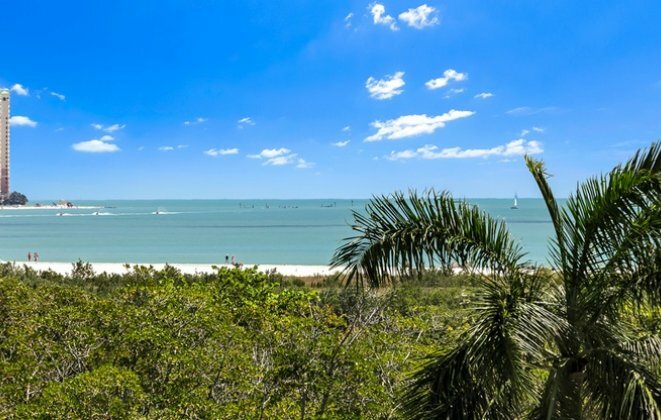 Outdoors, Marcoâ€™s renowned Tigertail Beach awaits. 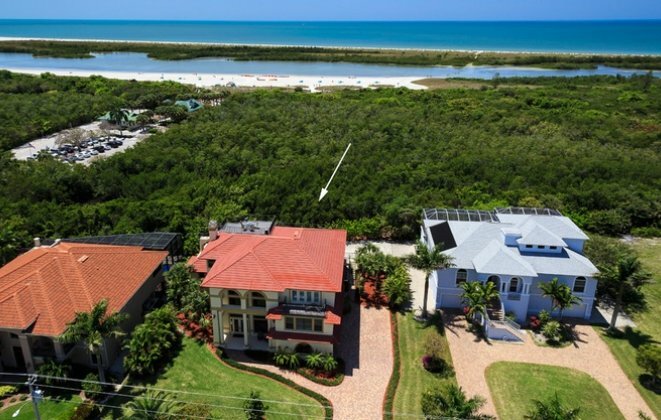 The Tigertail Beach CafÃ©, Childrenâ€™s Playground, Cabana and Hobie Cat rentals and so much more are an easy stroll from your front doorstep. 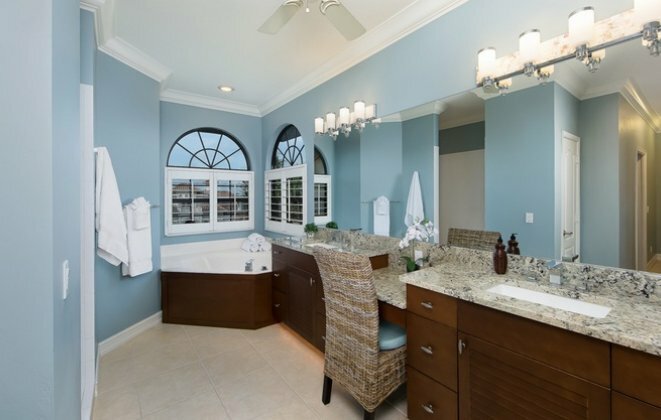 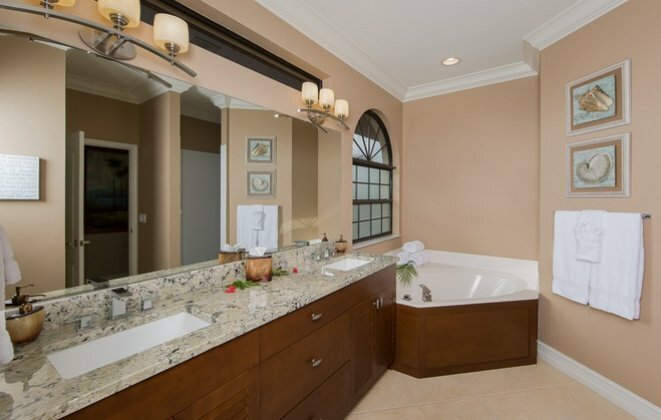 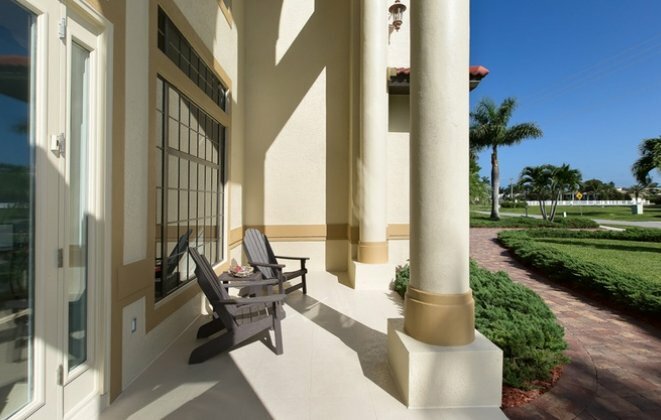 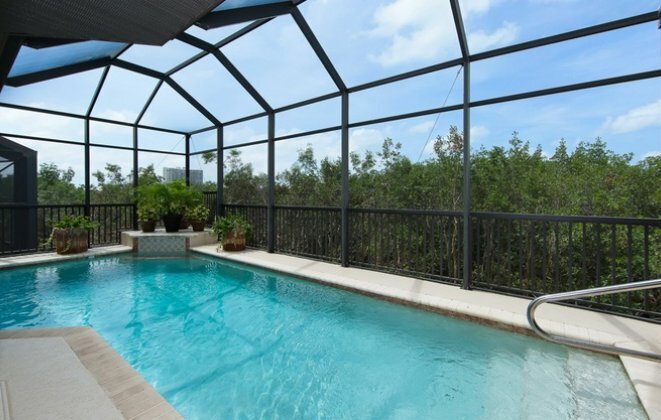 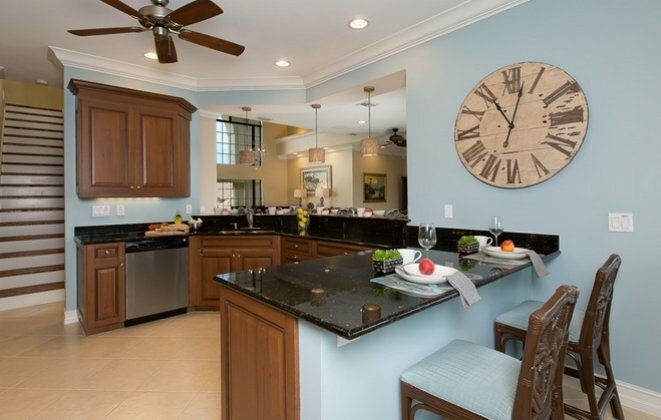 Upon your return home, youâ€™ll love the convenience of the outdoor shower and patio. 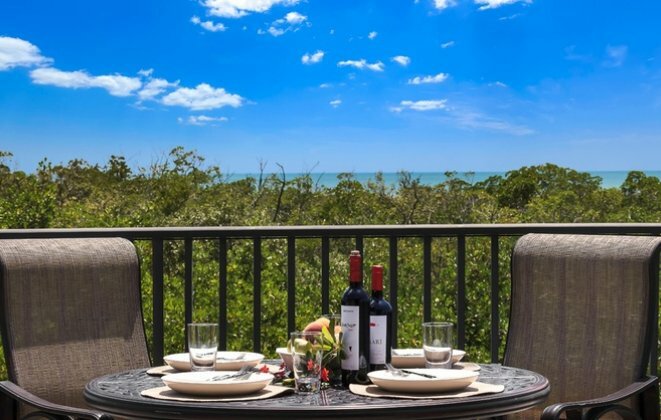 Relax with a tropical beverage as the sun slips into the warm and tranquil Gulf waters. 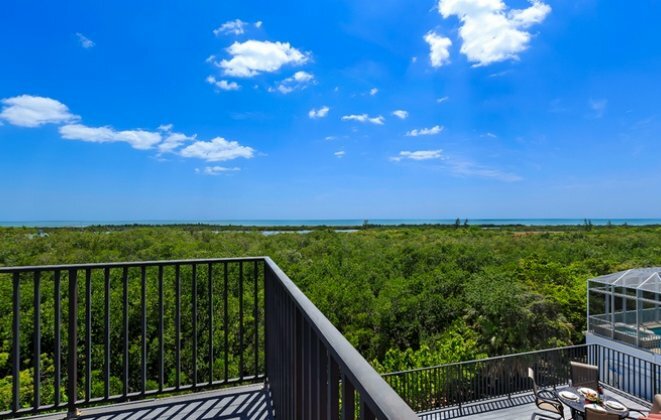 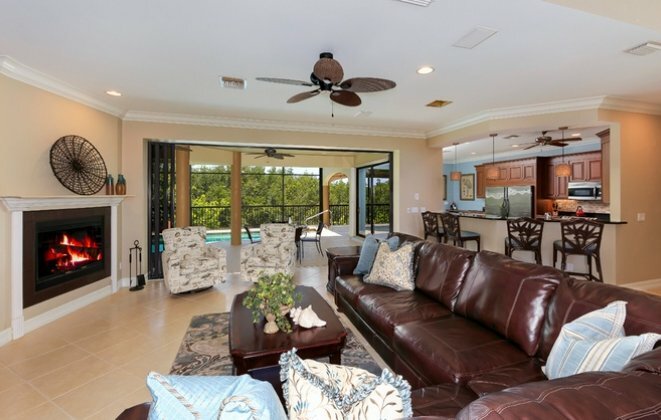 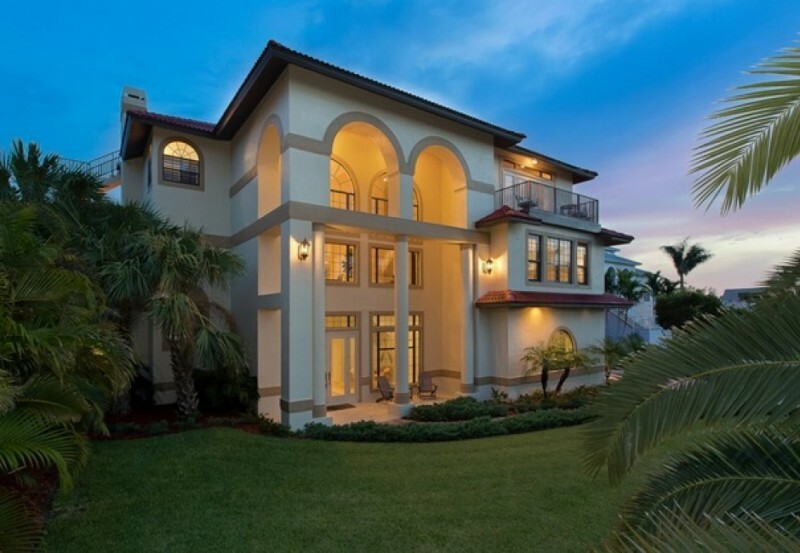 Marco Island is home to dramatic white sand beaches, magnificent mangroves, unparalleled views and this celebrated beach home. 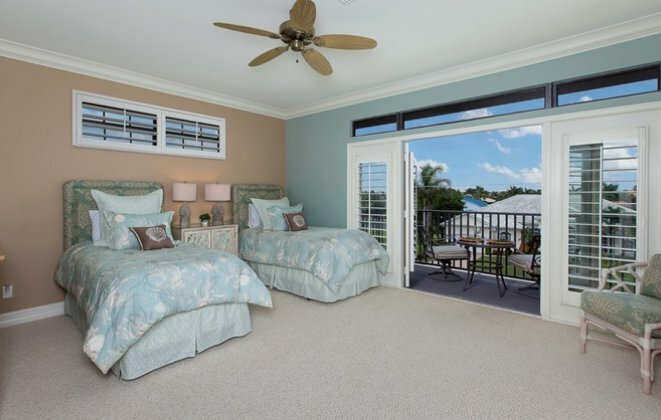 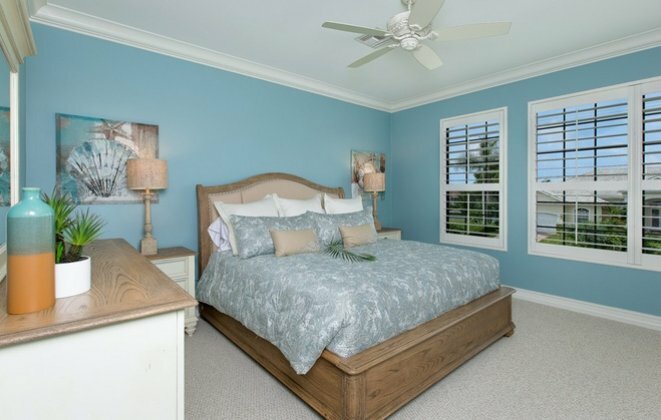 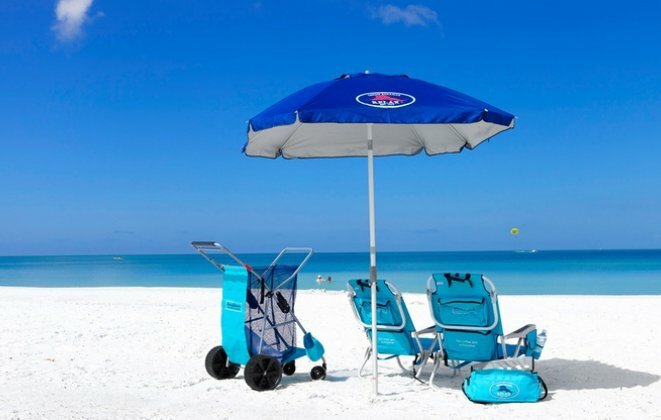 What makes a great beach vacation rental? 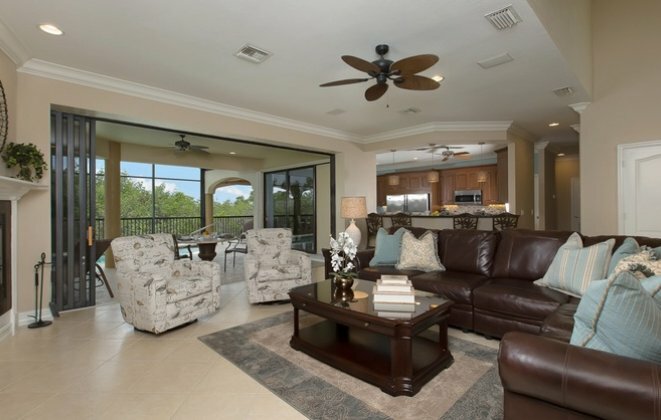 Look to Marco Island 32 for the definition.